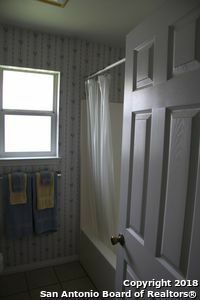 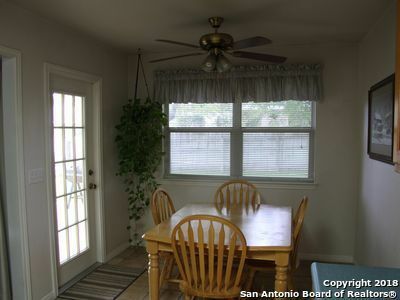 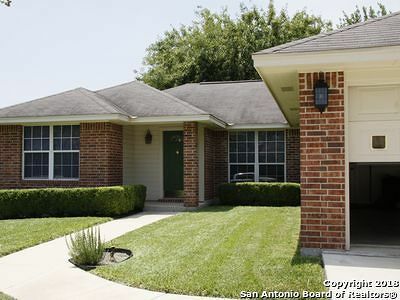 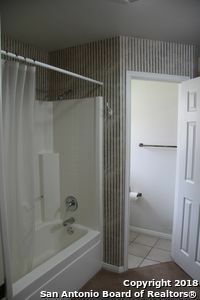 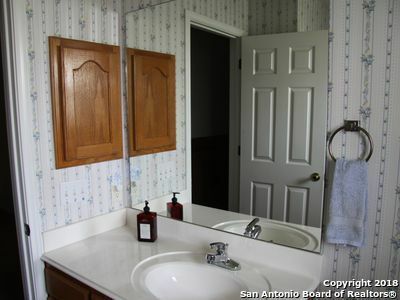 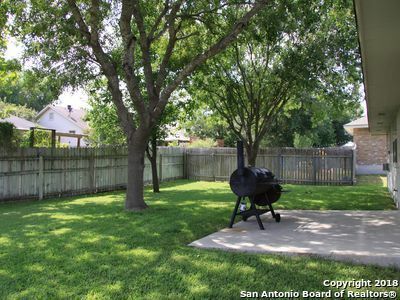 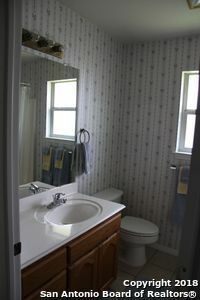 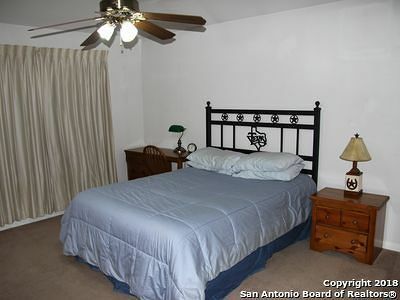 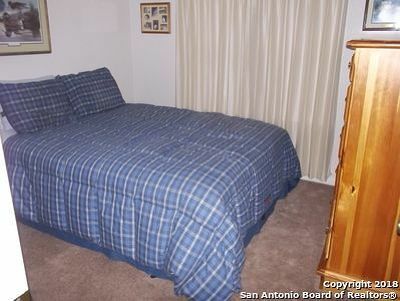 Very nicely maintained home, only one owner since built in 1999. 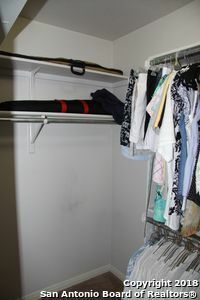 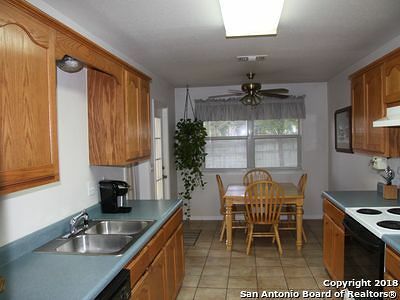 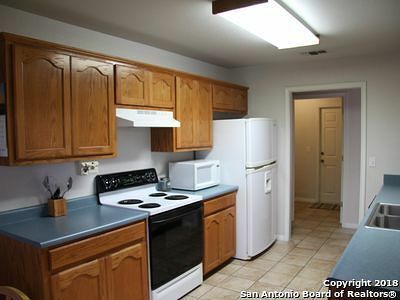 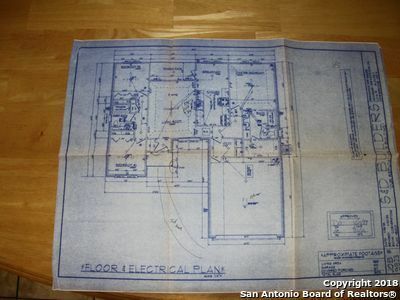 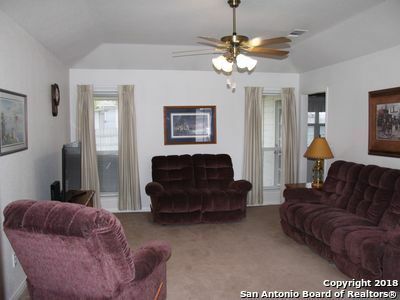 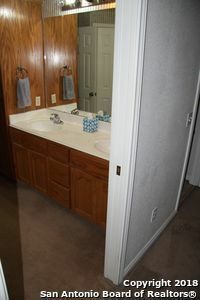 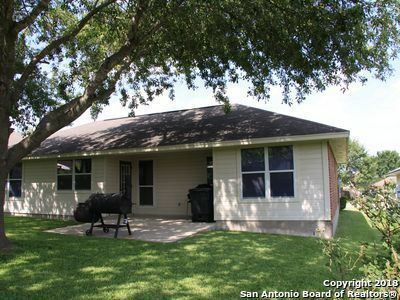 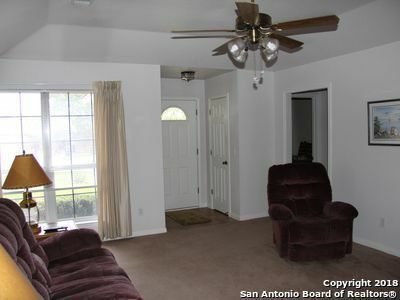 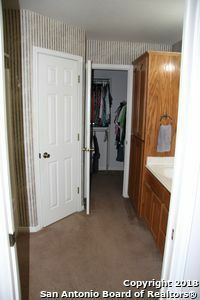 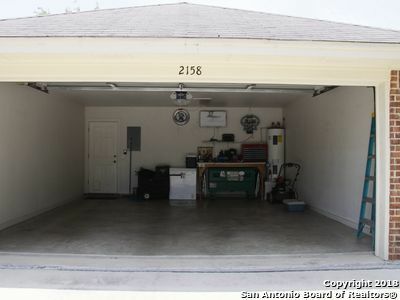 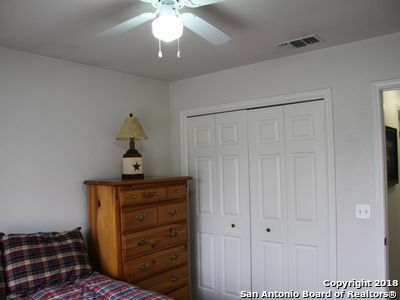 Three bedroom, two bath, split master, oversize two car garage, concrete patio, carpet and tile. 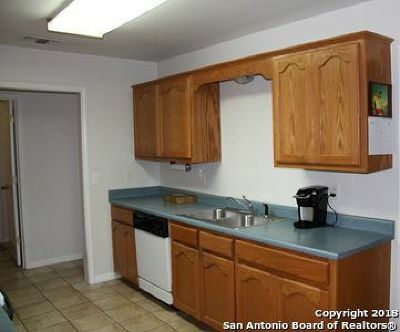 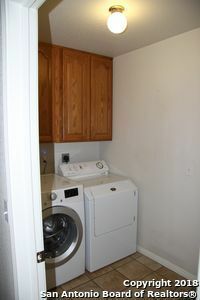 Refrigerator, Stove and Microwave will convey. 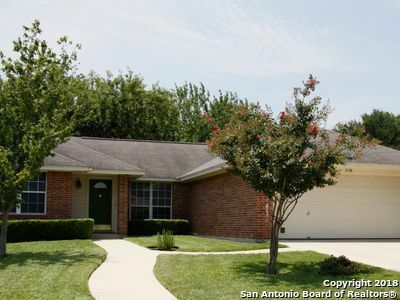 Move in ready, perfect for first time home buyer!